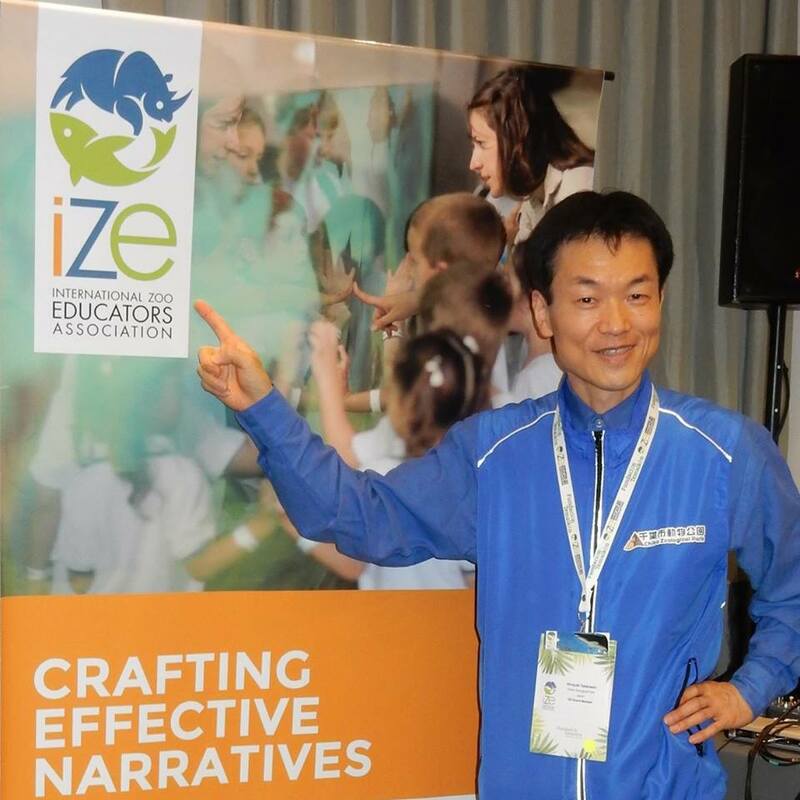 Hiroyuki “Hiro” Takahashi is the president of Japanese Zoo and Aquarium Educators (JZAE) since 2013 and a lion keeper since March 2016. He has experienced as an ungulate keeper, a primate keeper and children’s zoo keeper before. After completing a bachelor degree in zoology, he has been an animal registrar at Chiba Zoo, while also completing a M.Ed. in zoo environmental education in 1999. His major interest lies in the conservation education at the zoo for the public.